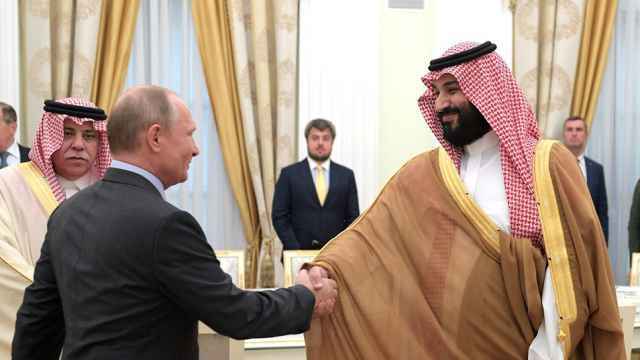 Russian President Vladimir Putin’s press secretary, Dmitry Peskov, has weighed in on the speculation surrounding the president’s hand gestures at Thursday's match with Saudi Arabia. Russia and Saudi Arabia faced off in the first match of the FIFA World Cup, with a historic 5-0 victory for the host team. 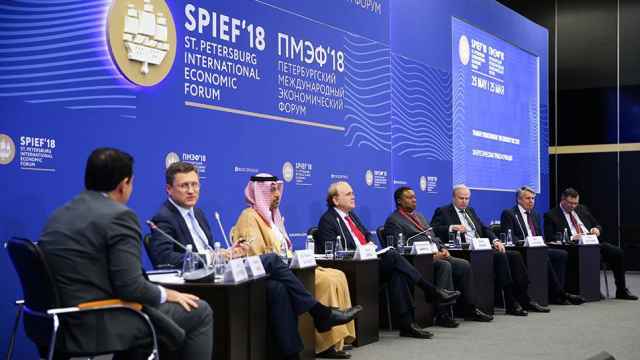 During the game, Putin’s gestures, seemingly directed at Saudi Prince Mohammed bin Salman seated next to him, sparked a wave of online commentary. Putin spread out his hands and smiled after every goal, which many saw as an apology to his guest and ally. Since the victory, the Russian public's attitude to their team has shifted from disdain to pride. "Everyone who didn't believe in our team, take that - 5-0!," Reuters reported as the front page of the Komsomolskaya Pravda newspaper. Russia’s Foreign Ministry has slammed a Saudi report accusing the Russian team of doping.